The bohor reedbuck also called Bohor Redunca is an antelope of Central Africa, from the family of Bovidae. This sturdily built antelope has a yellow to grayish brown coat. 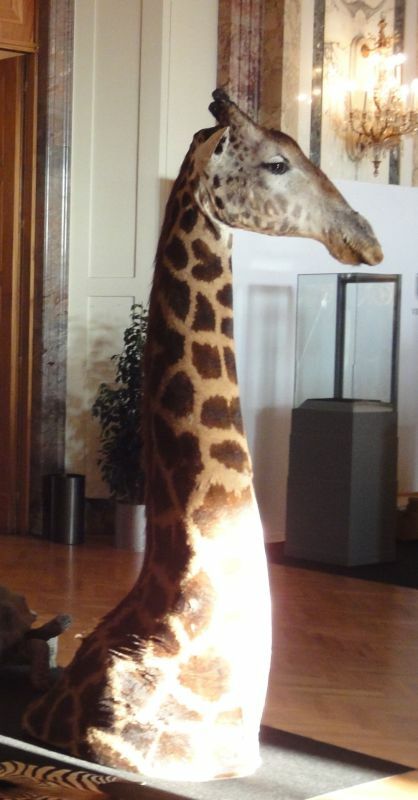 It measures 70 to 90 cm tall and weighs 36 to 55 kg, males are larger and heavier than females. The horns are carried exclusively by the male and are hook shaped, measuring 20 to 40 cm. 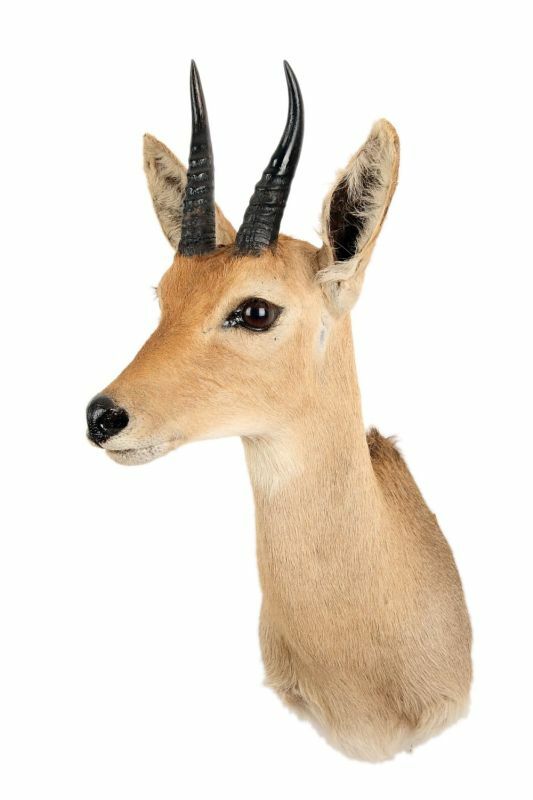 A herbivore, the bohor reedbuck prefers grasses and tender reed shoots with high protein and low fiber content. This reedbuck is dependent on water, though green pastures can fulfill its water requirement. The social structure of the bohor reedbuck is highly flexible. Large aggregations are observed during the dry season, when hundreds of bohor reedbuck assemble near a river. 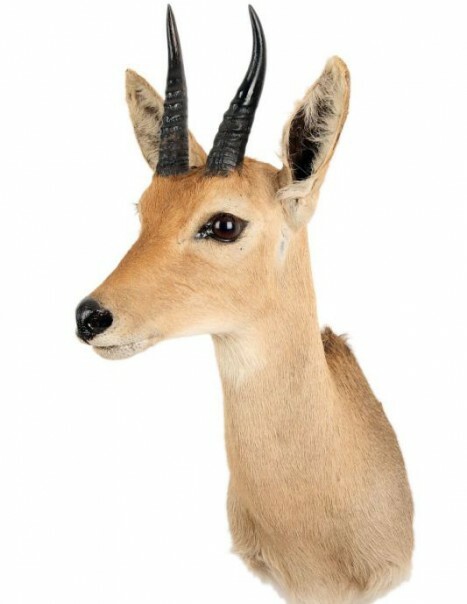 The bohor reedbuck inhabits moist grasslands and swamplands as well as woodlands.